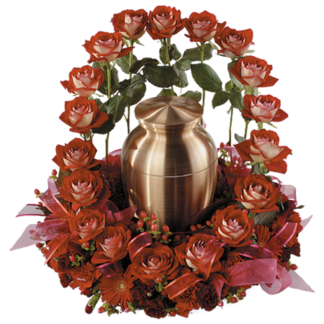 The loss of a loved one or a friend is always a difficult time for the families left behind. 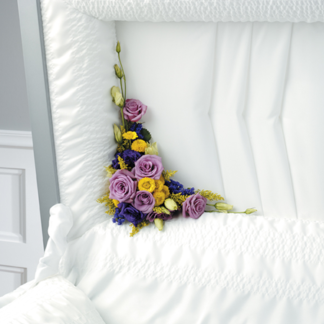 Our goal is to offer an exceptional level of personalized service to the bereaved. 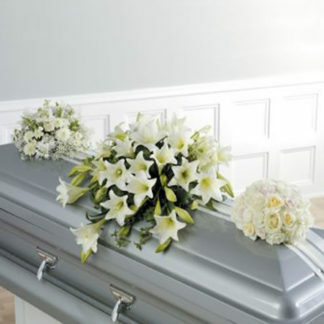 You can rest assured that the tribute you choose will honor the one whose life is being remembered. 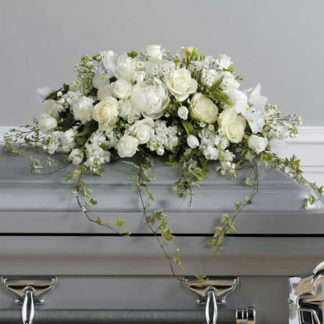 It is important to express that you are honoring the memory of their loved one’s death but at the same time, letting the family know that you are with them and there is still something to look forward to. 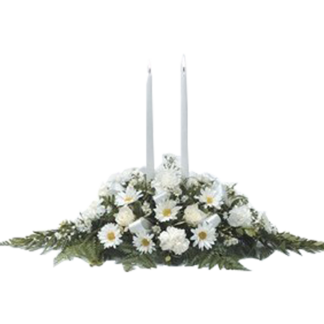 Flowers sent to the family must be arranged with sensitivity to the conditions and should be appropriate to the service and any local traditions. 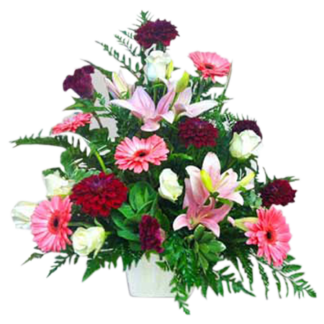 Fassler Florist in Fort Wright, Kentucky with an experienced staff can help you in choosing the right flowers for the service. 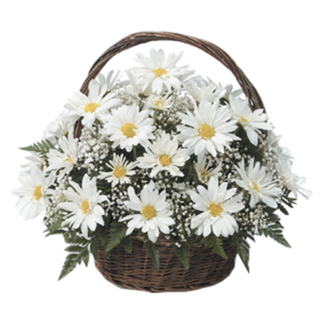 Sending gifts of sympathy reminds the family that you are with them as they mourn. 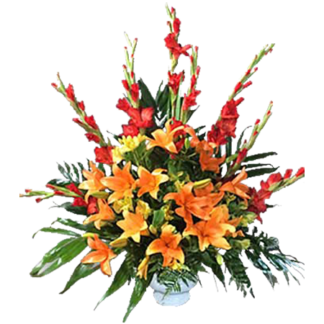 Flowers convey lasting comfort and support to those who are bereaved and carriers of hope at times of deep sorrow. 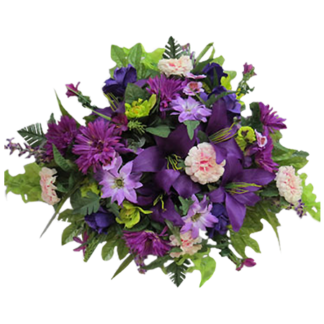 We understand that it is not easy to choose the appropriate flowers at this difficult time, so we are here to help you let them know that you care. 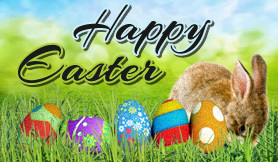 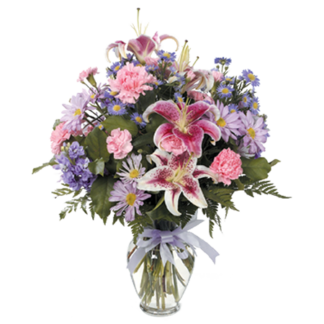 To send your warmest tribute, choose Fassler Florist to deliver your gifts anywhere in the Fort Wright, Kentucky area. 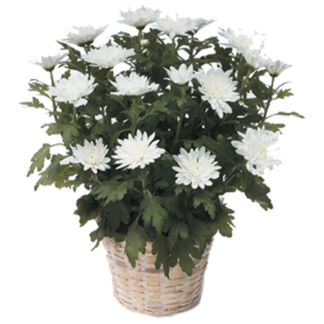 It is never too late to remember the bereaved family with a tribute of a beautiful green or blooming plant. 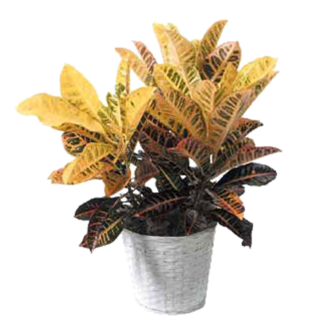 Fassler Florist in Fort Wright, Kentucky will help you choose the perfect one. 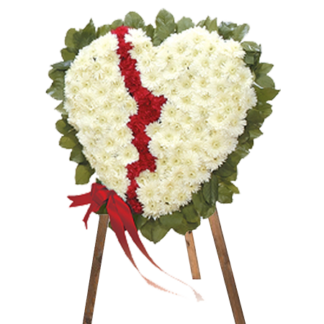 Fassler Florist in Fort Wright, Kentucky can help with this thoughtful tribute that will not only represent all the loved ones, but will make a beautiful display for the service.